In 2009 author Nigel Mumford was stricken with H1N1 Swine Flu. He was in a coma for three weeks, and in the ICU for three months as his organs shut down and his body hurtled towards death. During the evening of October 23, the doctors believed they had done all they could do for their dying, comatose patient. Then he died and went to Heaven. 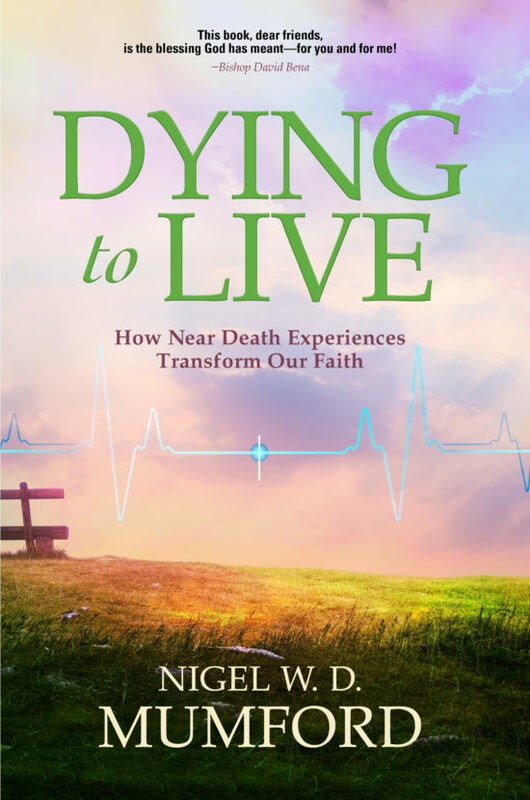 The author recounts his actual experiences of visiting Heaven several times while in a coma, and describes how his life has changed in amazing ways. This book looks into the mystery of faith and the power of prayer during a journey through the valley of the shadow of death. Mumford had five visions of Heaven while in the coma, and all are described in this powerful journey into death and back again. This book, dear friends, is the blessing God has meant—for you and for me! The Rev. Nigel Mumford is the author of four books and the founder of By His Wounds, Inc. He is a former Royal Marine Commando Drill Instructor with eight years in the Corps. In 1991, he dedicated his life to the healing ministry after his sister was dramatically cured of dystonia through prayer. 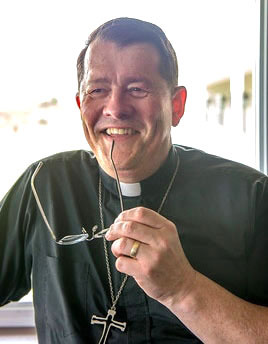 He was the director of healing for the Albany Diocese for ten years, and previously directed the Oratory of the Little Way, Connecticut. He taught healing ministry as an adjunct professor at six theological colleges, he also has presented the ministry at many churches and cathedrals around the world. He was invited to present the healing ministry to war zone veterans at the Pentagon. His other books are, Hand to Hand From Combat to Healing, The Forgotten Touch: More Stories of Healing, and After the Trauma the Battle Begins: Post Trauma Healing. He is a regular contributor to Sharing Magazine for the Order of St. Luke. His ministry has been featured on TBN with a news article on The Welcome Home Initiative, a healing program for war zone veterans. The author was born and raised in England and now resides in Virginia Beach, Virginia.